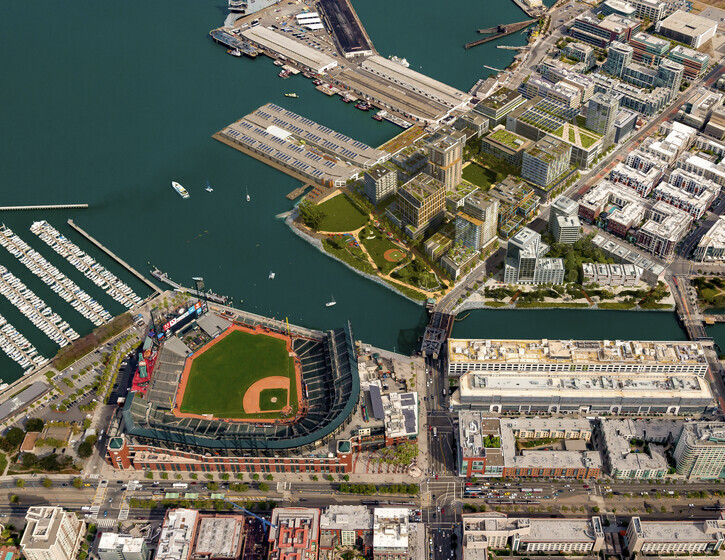 Seawall Lot 337, one of the most prominent lots and a key gateway development in the Mission Bay neighborhood of San Francisco, is being developed to anticipate increasingly stringent green building city regulations. 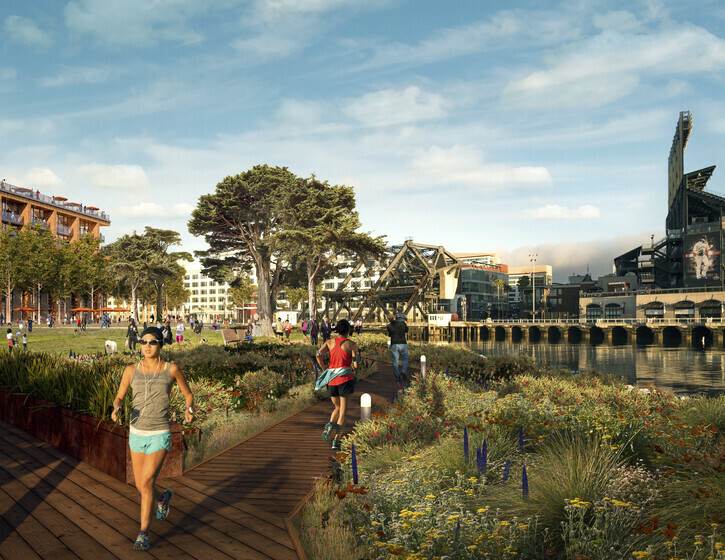 Atelier Ten is currently advising on potential strategies for greening the site’s “horizontal development.” At a minimum, the area will need to meet the energy and sustainability codes relevant in San Francisco at the time of permit. 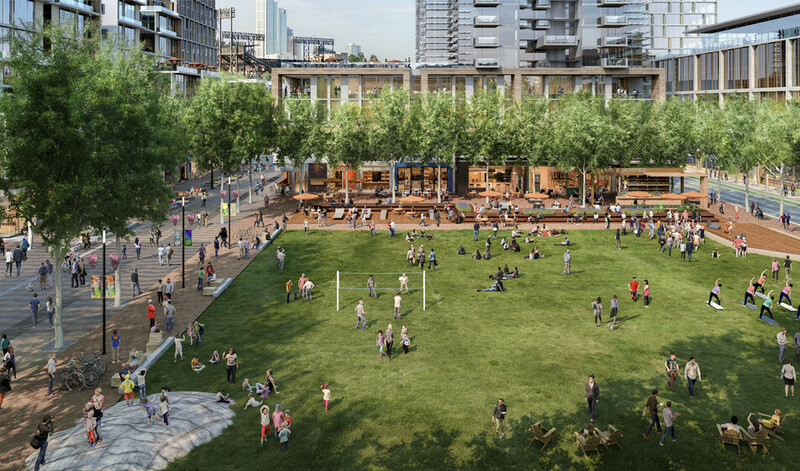 The consideration of multiple sustainable site strategies considered from the outset will create a ‘LEED ready’ site that will enable the design proposals to go beyond code compliance and achieve the highest ambitions for integrated sustainable design and low carbon communities. 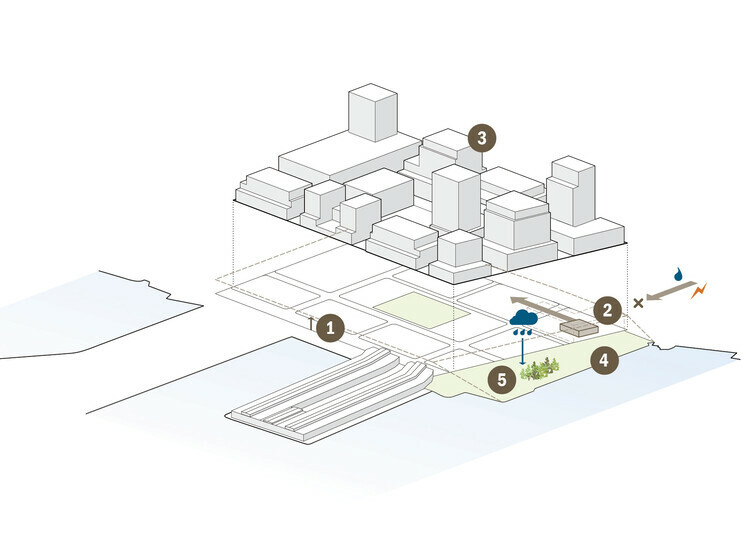 Earlier in the project, Atelier Ten developed a performance-based building sustainability strategy. 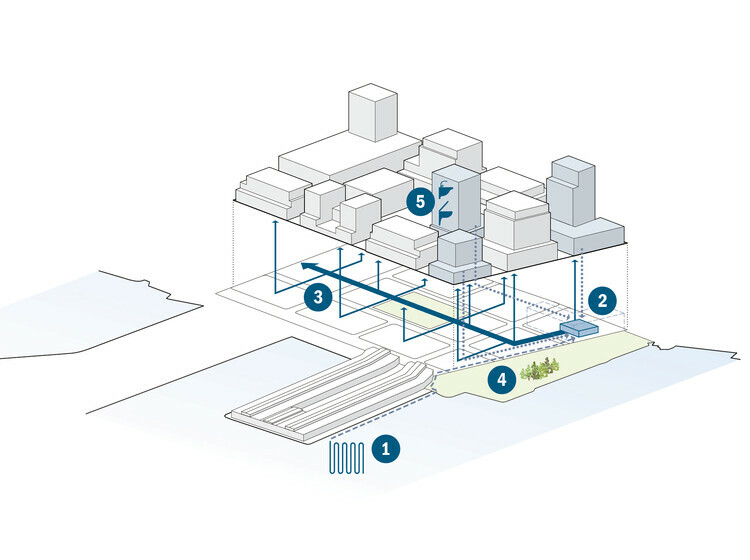 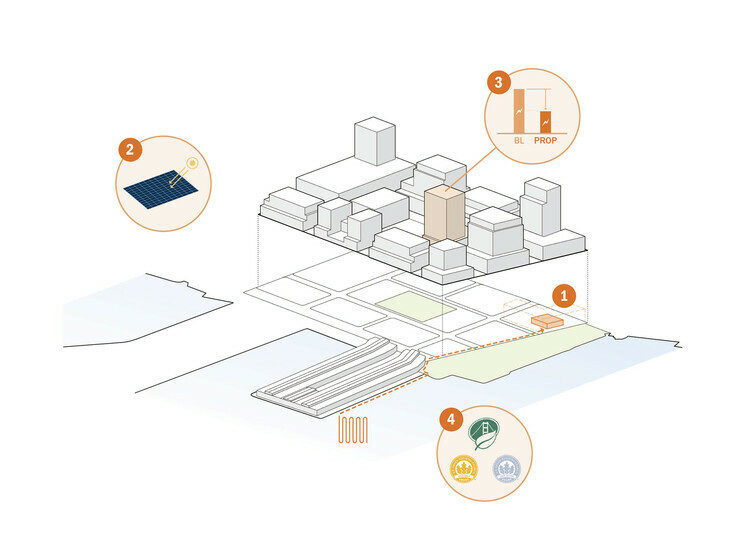 Formulated to respond to the most pressing environmental issues for this site and the city – water and carbon – as articulated by the competition requirements, the team’s proposed key targets included: 20-35% carbon emissions reduction for commercial buildings, 25-40% carbon emissions reduction for residential buildings, 45% potable water use reduction; and, 52% reduction in overall carbon emissions (from buildings and transportation).